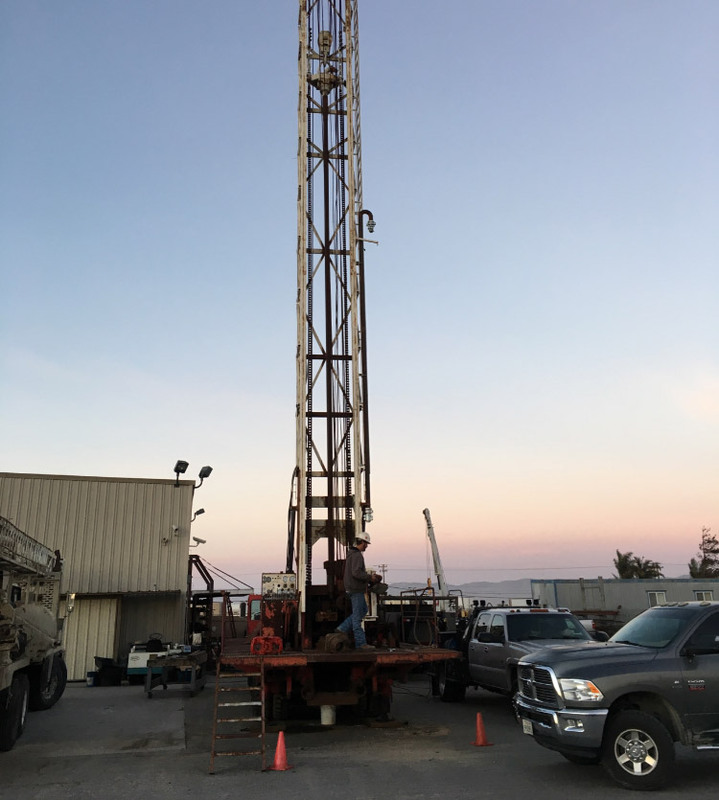 Home - All American Drilling Inc.
Water Well Drilling in Santa Barbara, Ventura, San Luis Obispo, Kern and Los Angeles Counties. 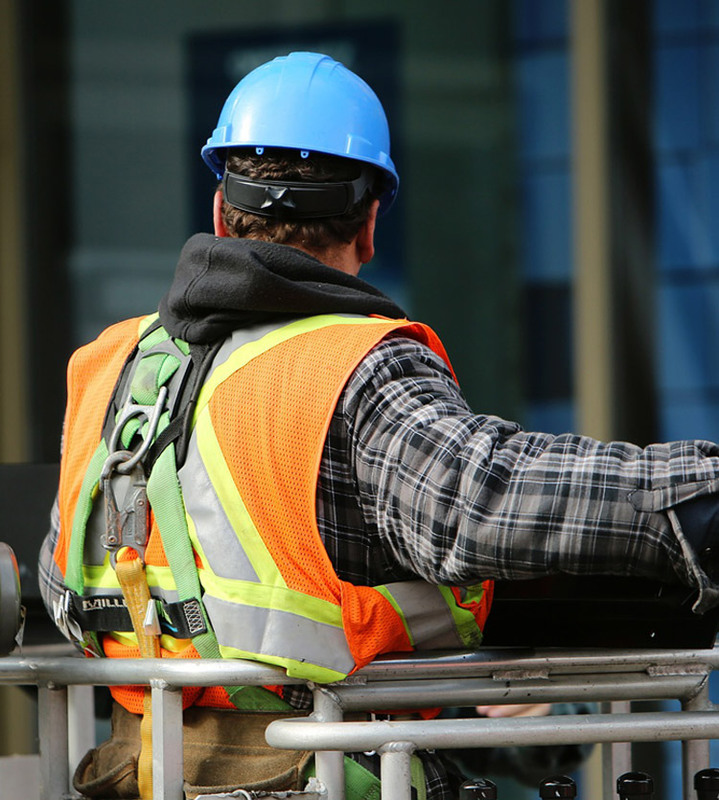 Water Well Drilling and Pump Services, Oil & Gas Well Services, Engineering and Heavy Civil Construction in California. 100+ year collective experience in drilling water wells in Southern California. 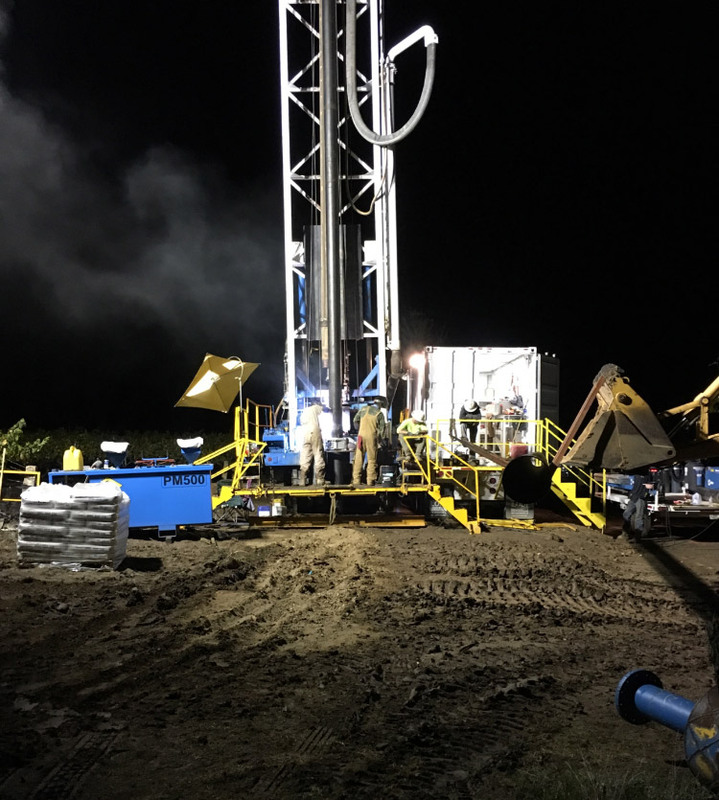 All American Drilling (AAD) has access to 3 rigs for drilling small residential wells to deep agricultural and municipal wells. Our team consists of expert drillers and technical people capable of design, drilling and development of water wells.